Known by its many supporters simply as Moshito (rhythm in Sepedi), this annual event is Africa’s leading music conference and expo and is an essential part of the diary of individuals, businesses and organisations involved in all aspects of the music industry. Organisers are already hard at work on a conference programme that draws on international and national experts to tackle the most pressing issues facing both the global and African music industry. In addition, the number of music exhibitors for 2010 has grown beyond expectations, ensuring Moshito’s commitment to sharing of information, opening networking opportunities and taking the rhythm of the music business across Africa and beyond. 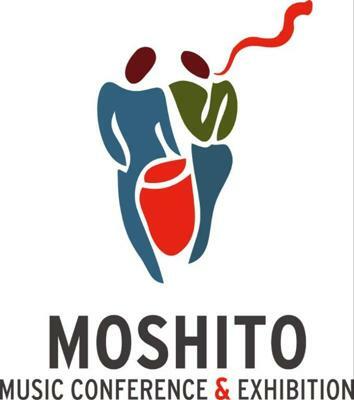 Adding substantially to Moshito 2010’s appeal are the live showcases and fringe events at Museum Africa and in the Newtown precinct. These are an integral part of Moshito and serve as a powerful reminder of why finding solutions to the music industry’s most challenging issues, is so important.